The film is starring Bradley Cooper and Jennifer Lawrence. 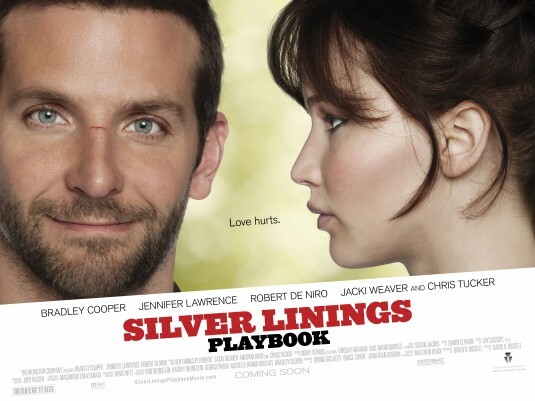 What do you think of the theme song of Silver Linings Playbook? Share your thoughts below! 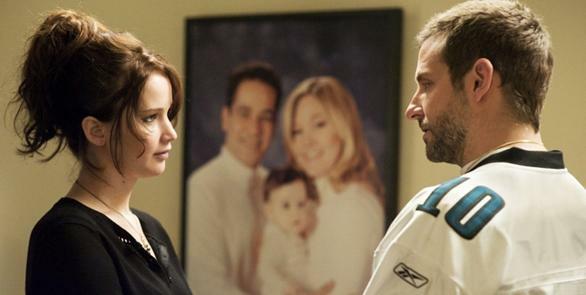 The release date of Silver Linings Playbook is set for November 21, 2012. 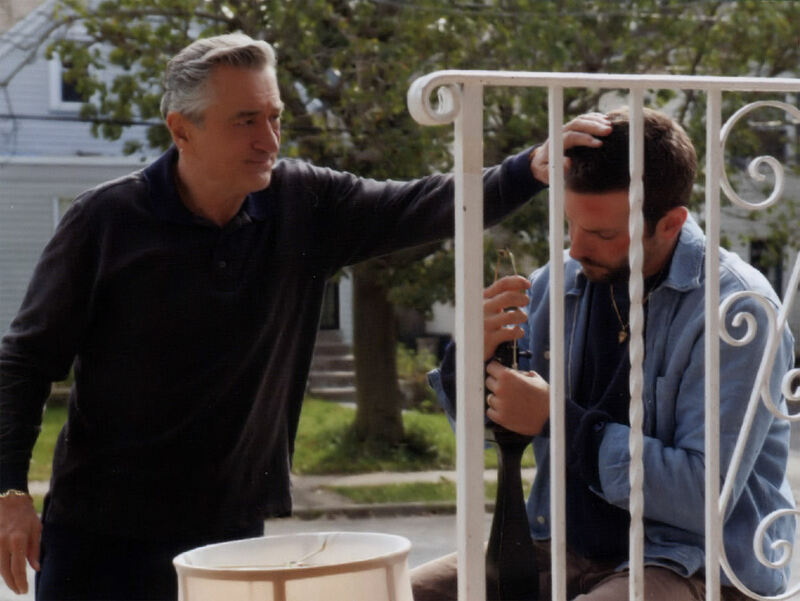 Silver Linings Playbook Movie based on Matthew Quick’s novel. The film is directed by David O. Russell, the director of The fighter. 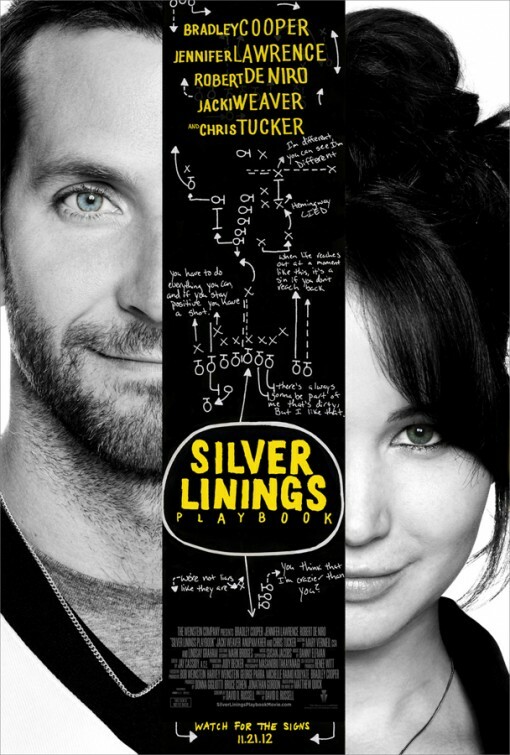 Silver Linings Playbook will hit theaters in November 21, 2012. Silver Linings Playbook – You scare people. For those who don’t know, Xanax is an anxiolytic, a drug used for the treatment of anxiety and its related psychological and physical symptoms. 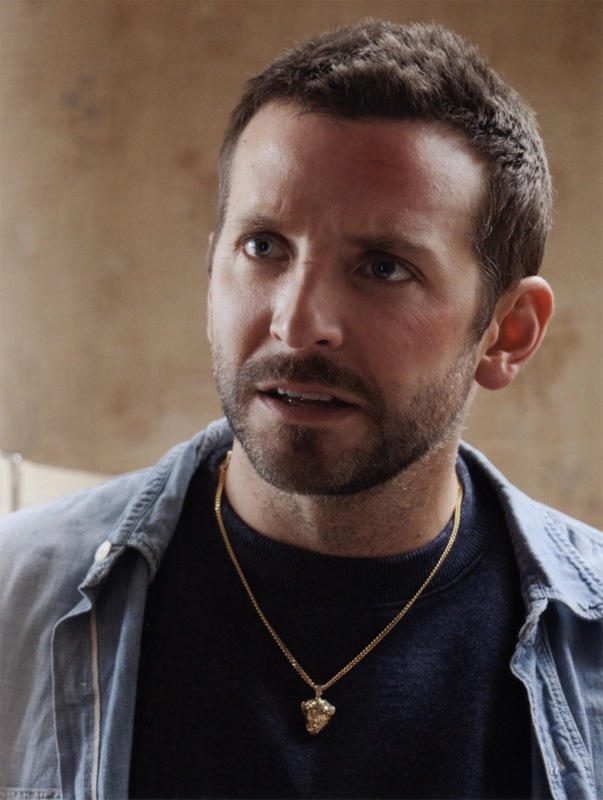 The film is directed by David O. Russell (who helmed The fighter) and is satrring Bradley Cooper, Jennifer Lawrence, Julia Stiles, Chris Tucker, Shea Whigham, Sigourney Weaver, Cooper, and Robert De Niro.